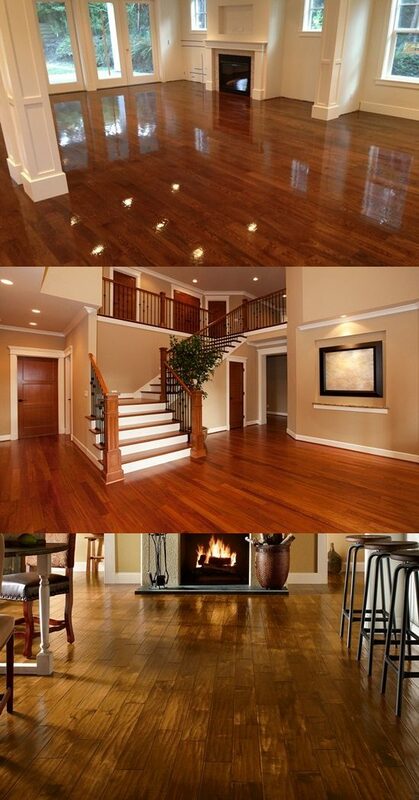 1- Sweep or vacuum your hardwood floors daily. Some might say aren’t they made of trees and dirt is useful for trees? 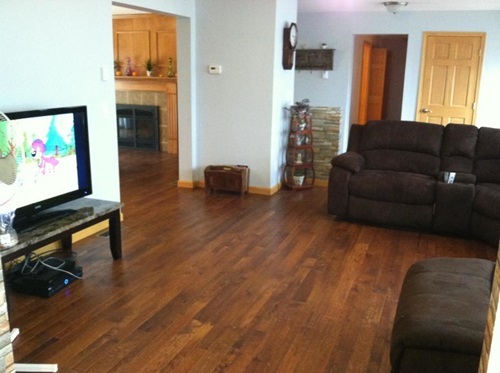 The answer is trees and hardwood floorings are different things. 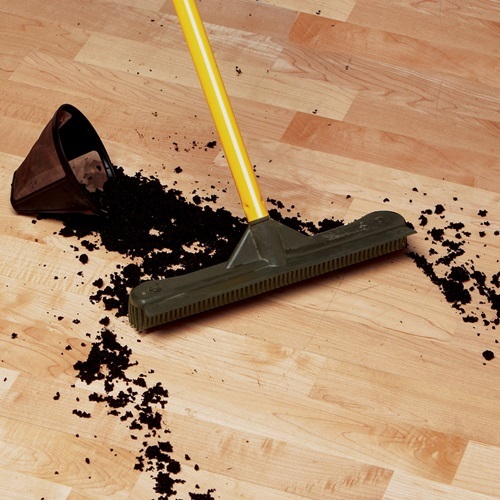 Hardwood floorings do get damaged by dirt and need to be vacuumed and swept regularly. 2- Use a cloth treated with a dusting agent or electrostatic clothes Every couple of months or so. 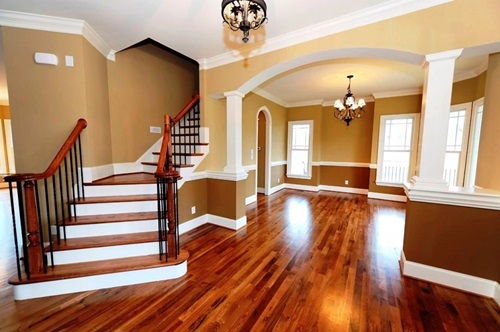 Besides cleaning your hardwood floors, dusting process significantly lessens the damage your cleaning does to the floors. 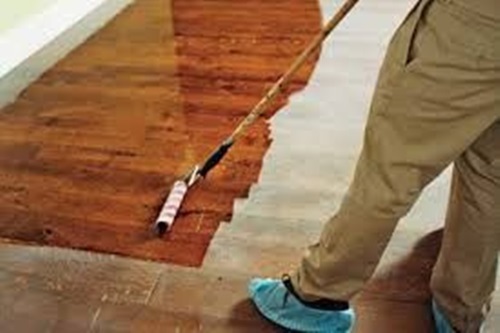 3- When using a mop to clean your hardwood floors, make sure it is damp not wet. 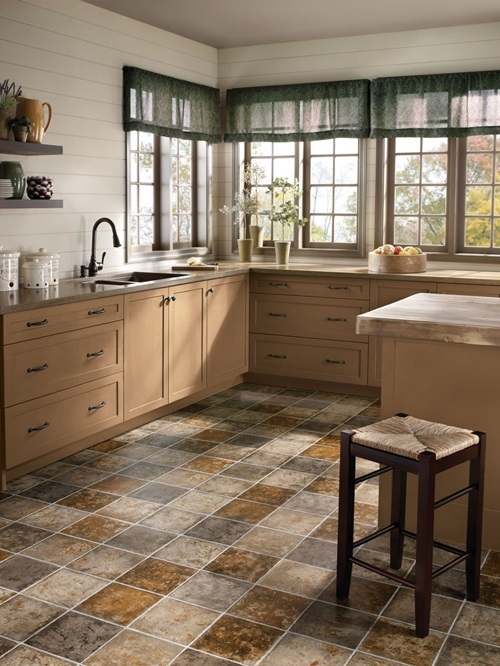 Water quickly dulls your floors finish. Rinse the mop then wring it that it is almost dry. 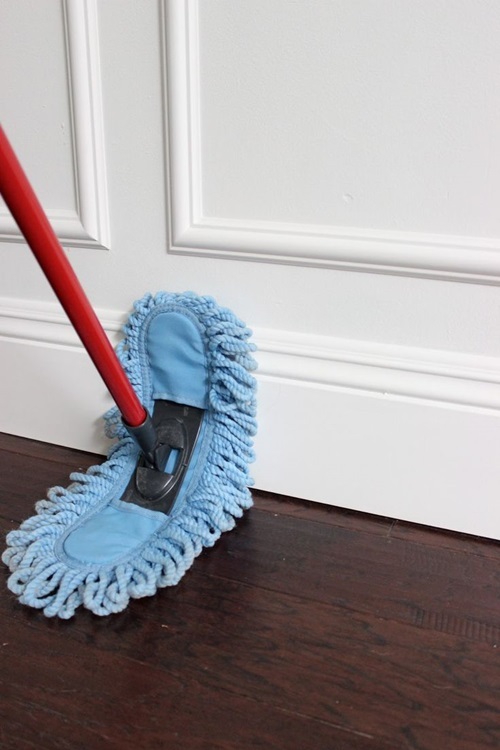 You could also use a cloth so that you are sure it is wringed well before mopping. 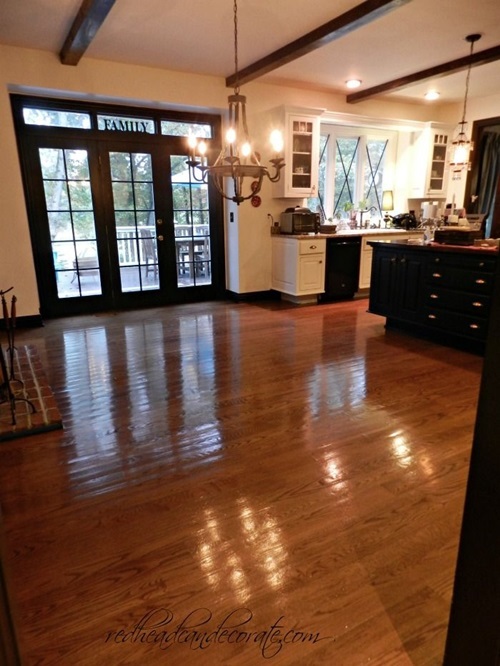 4- Tannic Thiamine acid gives hardwood floors a lovely shine. So where do we find tannic acid? In tea! 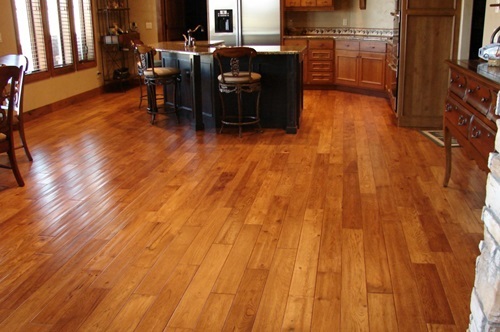 So boil some tea and use it instead of water to clean your hardwood floors. 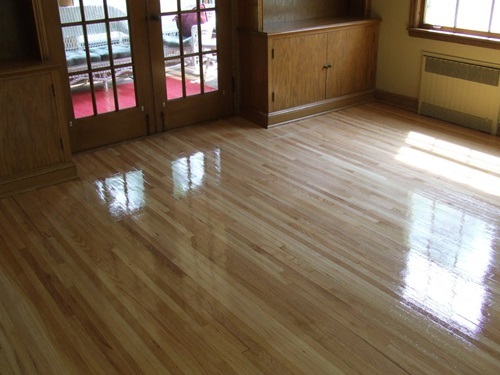 5- If you want your hardwood floors to really shine, then you need to polish them. 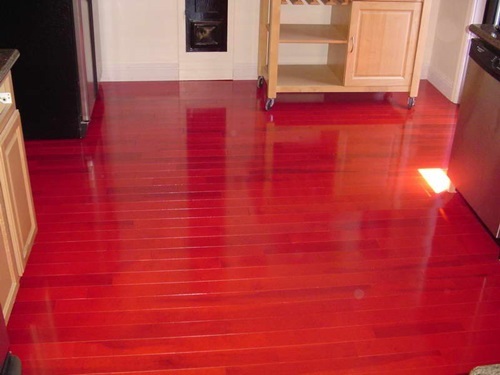 Polish your hardwood floors to make them last longer with water based polish every two to three months. Make sure you apply the polish evenly. 6- Use a humidifier where there are hardwood floors during cold weather. 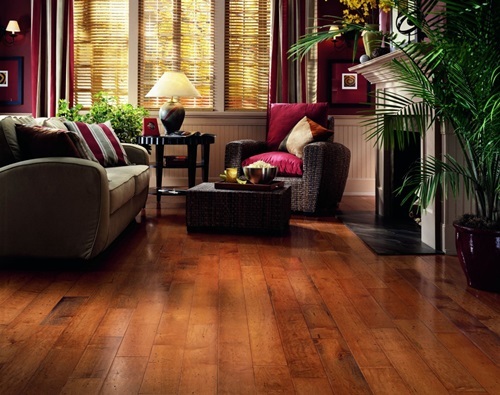 Moisture will result in cracks and damage happening in your hardwood floors. Therefore, use a humidifier to help prevent that. 7- Stick felt pads under your furniture so that when arranging furniture you do not damage your hardwood floors with pushing and pulling. Replace the felt pads when they start to wear. 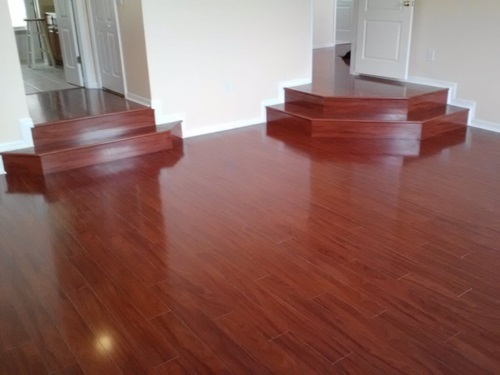 So what do you usually do to take care of your hardwood floors?